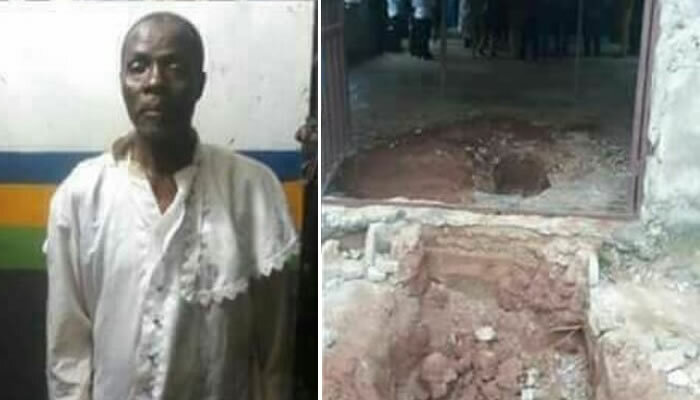 Ogun Police Command on Tuesday arrested a pastor who allegedly killed his female lover and buried her body inside his church. Parading the suspect at the scene of the crime, the Commissioner of Police, Ahmed Iliyasu, said the command had received a report of a missing person at the Divisional Headquarters in Ewekoro. 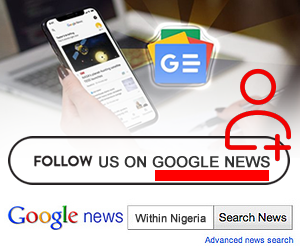 Iliyasu said on the strength of the report, police operatives at Ewekoro Division led by SP Oluwarotimi Jeje, the Divisional Police Officer, swung into action and embarked on investigation. He said the pastor, upon discreet analysis of facts, was the last person who was seen with the missing person. “The so called Pastor was promptly arrested and thoroughly interrogated. “In the course of interrogation, the pastor confessed to killing the victim and burying her inside his church after removing her head and two hands for reasons only known to him and God,” he said. “This is the height of wickedness that can be meted out to a fellow human being. It will interest you to know that the victim was a secret lover to the pastor who eventually hacked her to death,” he said. “This is another breakthrough resulting from painstaking technical intelligence investigation aimed at wiping out crime in our society as well as bringing to justice those who are adamant in making crime their business. “I appeal to the people to be always watchful of those they associate with and always disclose their movements to at least one person close to them no matter how confidential the movement in order to prevent occurrence of this type of dastardly act, ” he said. Speaking to journalists, the suspect said that he was not the one that killed the victim, alleging that it was his accomplice who carried out the act and later cut off her head and two hands. The suspect, a teacher at Methodist High School, Private, Arigbajo, said that he was forced by the accomplice to join his cult group. The alleged accomplice, however, denied having anything to do with the pastor, saying that the last time he saw him was last year.